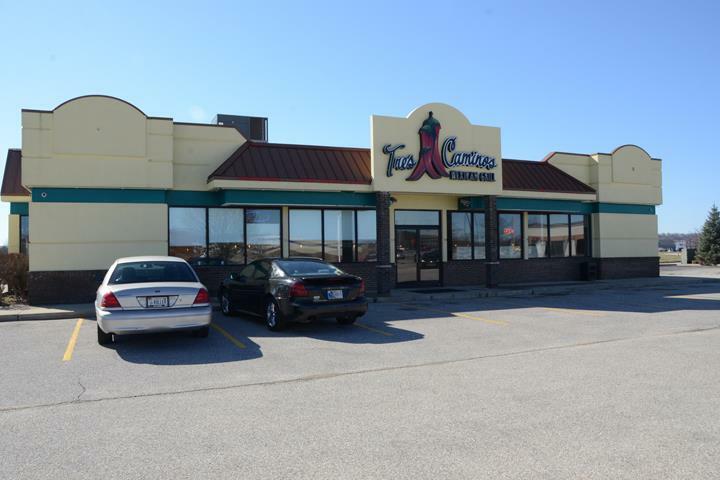 Tres Caminos Mexican Grill, in Martinsville, IN, is the area's leading Mexican restaurant serving Martinsville and surrounding areas. 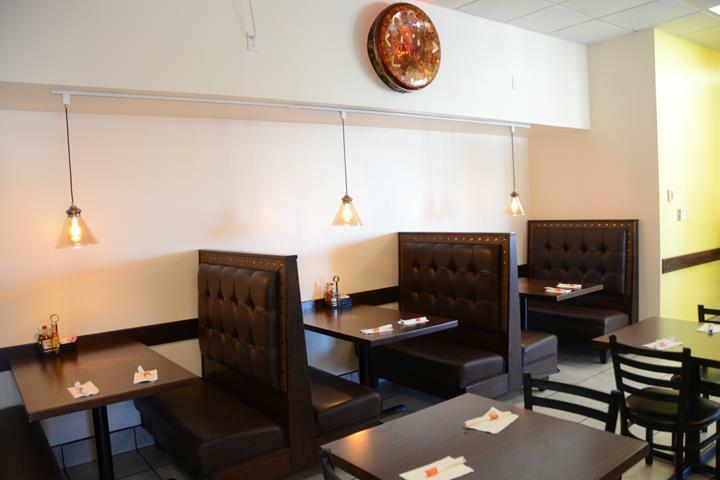 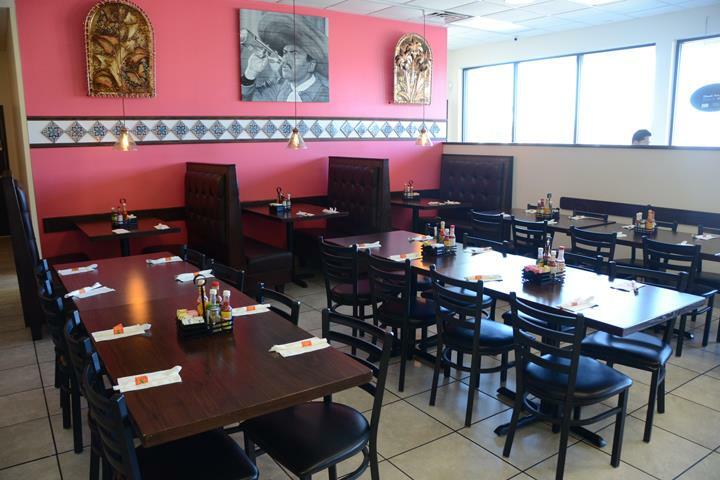 We serve Mexican cuisine, tamales, flan, chimichangas, tacos, enchiladas, burritos, rice, chips and salsa, and much more. 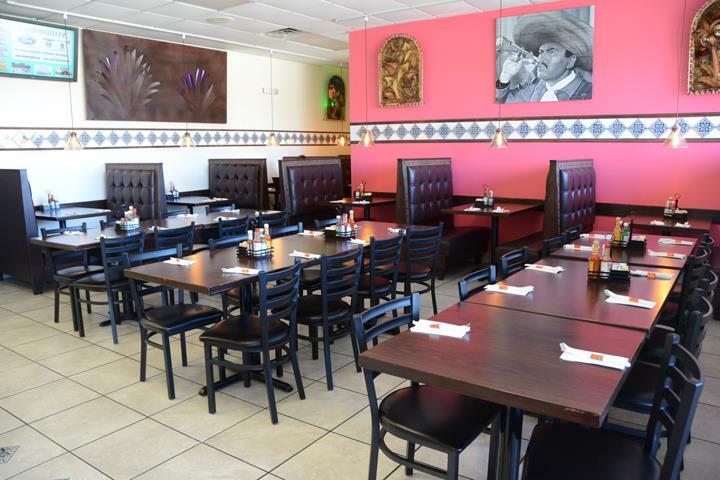 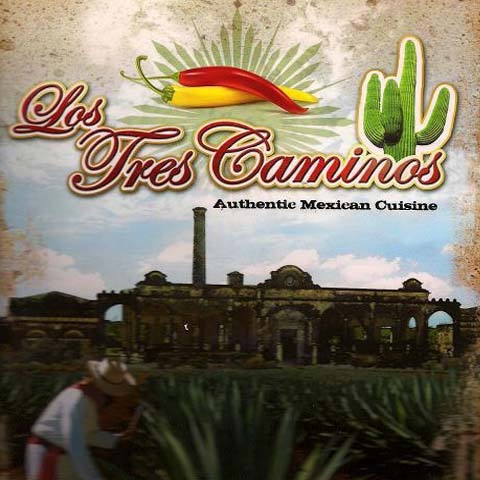 For all your Mexican restaurant needs, visit Tres Caminos Mexican Grill in Martinsville. 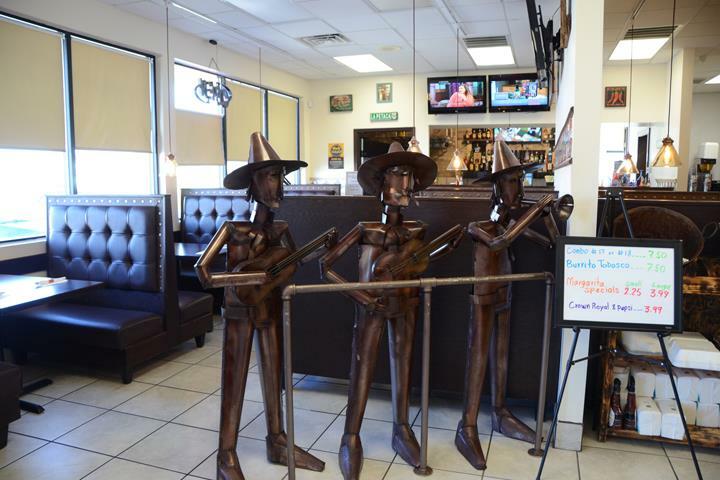 Tres Caminos Mexican Grill is proud to serve our local area which includes Morgan, Johnson and Monroe Counties. 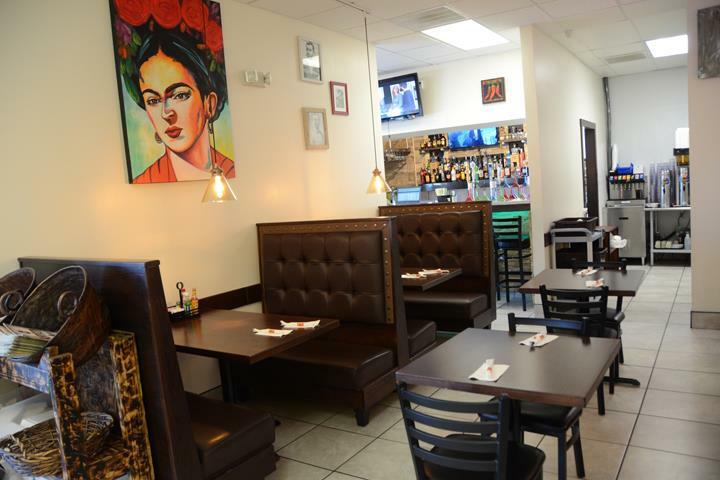 We specialize in Authentic Mexican Cuisine, Fajitas, Catering, Tacos, Beans and Rice, Tamales, Flan, Chimichanga, Burritos, Guacamole, Chips and Salsa, Taco Tuesday, and Full Bar.